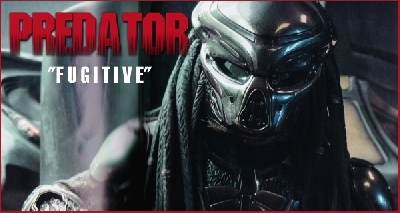 This article includes information about and photos of the Fugitive Predator from the film The Predator (2018). 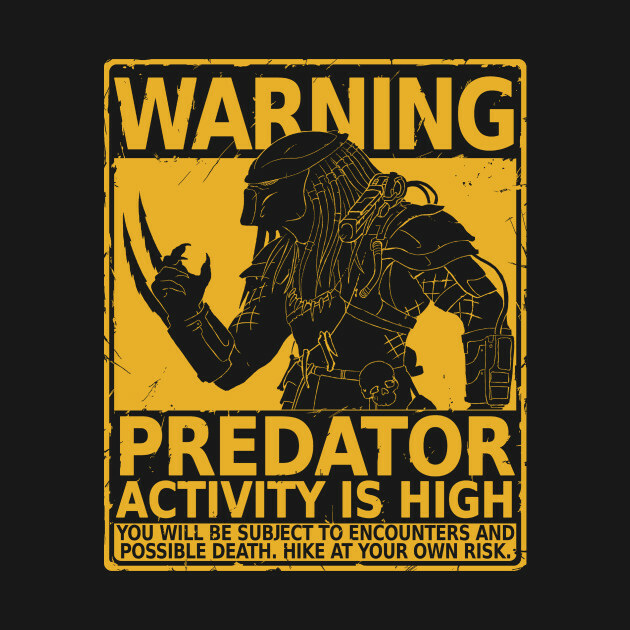 The Fugitive Predator makes its first appearance in Shane Black's The Predator. 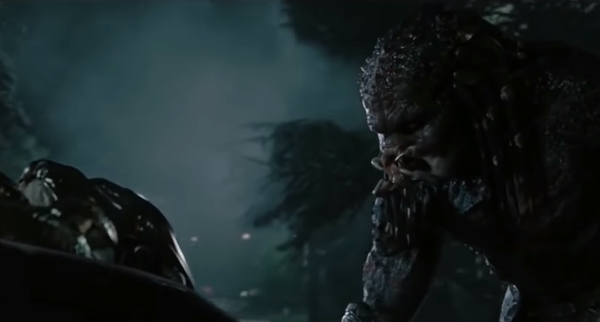 His introduction is quick - within the first moments after the title credits roll, we see the Fugitive Predator evading capture by an enemy Predator. To evade capture, Fugitive creates a rip in space time / a worm hole which then leads the Fugitive to Earth. This was a deliberate move as Fugitive had stolen technology on board his ship which was meant to be discovered by Mankind. 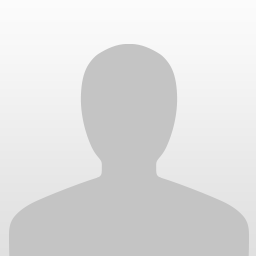 Little history is known about the Fugitive Predator besides his secret agenda for Mankind. 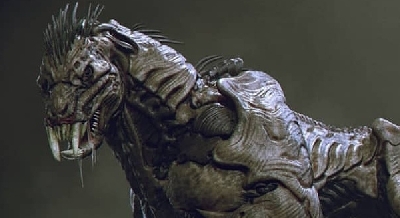 It is insinuated that Fugitive belonged to a faction of Yautja which aimed to better Humanity and prepare them for an impending invasion by another faction of Yautja who had become hell bent on splicing their genome with the most powerful species in the Galaxy - Humans being one of them. 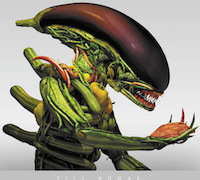 This invasion would have seen this Hybrid Faction attempt to claim Earth as their own new home once Earth's climate became too hot for Humans to survive on - leading to our eventual extinction. Fugitive brought Humanity a gift - a technology designed for Humans, specifically to target and destroy Predators. 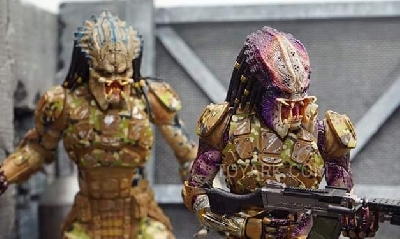 This technology was dubbed PREDATORKILLER, a form of alien nano-tech which binds with a Human host, encapsulating the wearer in a suit of robust armor, armed with numerous Predator-style weapons. 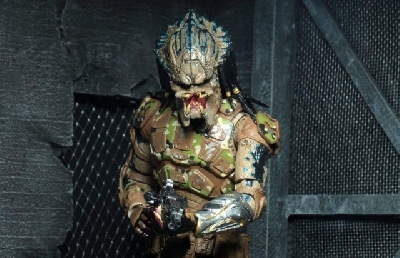 Throughout The Predator, Fugitive seemed reluctant to kill members of the Loonies (the primary protagonist Human characters in the film) insinuating his "soft spot" for Humans, yet wasted no time in dismembering the soldiers and Government operatives who attempted to capture and study him (Stargazer). 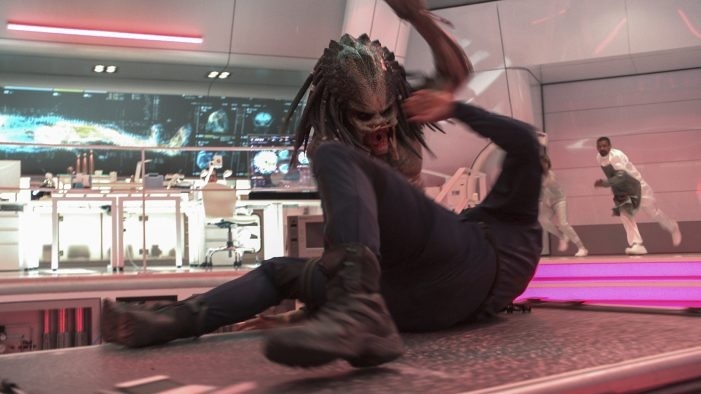 Fugitive meets his demise when he attempts to battle the Upgrade Predator. Unfortunately he missed his initial Plasma Caster shot and tried to take on the Upgrade with his Wrist Blade alone but the Upgrade was far superior in both size and strength and slammed the Fugitive into a parked car before ripping off his mask and crushing his skull in. As a show of dominance and superiority the Upgrade ripped Fugitive's skull and spinal cord out from his body and chucked it aside. 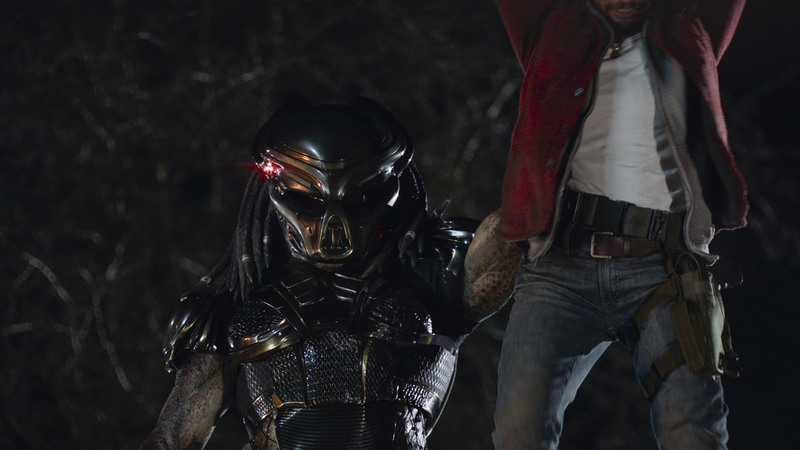 Fugitive sported some rather high-tech armor in The Predator. 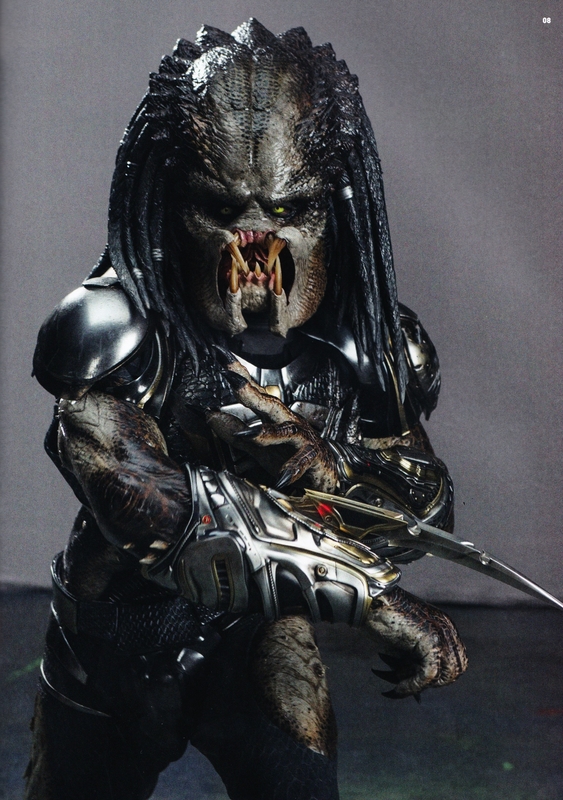 Unlike previous Predator appearances, Fugitive did not sport the iconic netting and ragged loincloth. Instead he fashioned what looked to be a more of militant type armor with advanced technology integrated throughout. Whatever faction Fugitive belonged to, they clearly were less of "Hunters" and more so "Warriors", battle-hardened and evolved for extreme combat with other Predators. 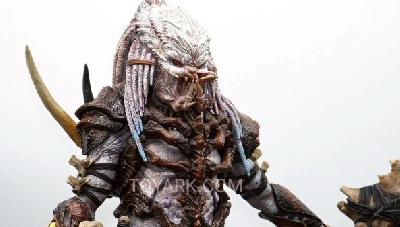 To compare on a general scale however, Fugitive was more closely related to the original Jungle Hunter and City Hunter Predators than the Upgrade Predator also featured in The Predator. Fugitive also wields a Human rifle upon escaping Stargazer Base. 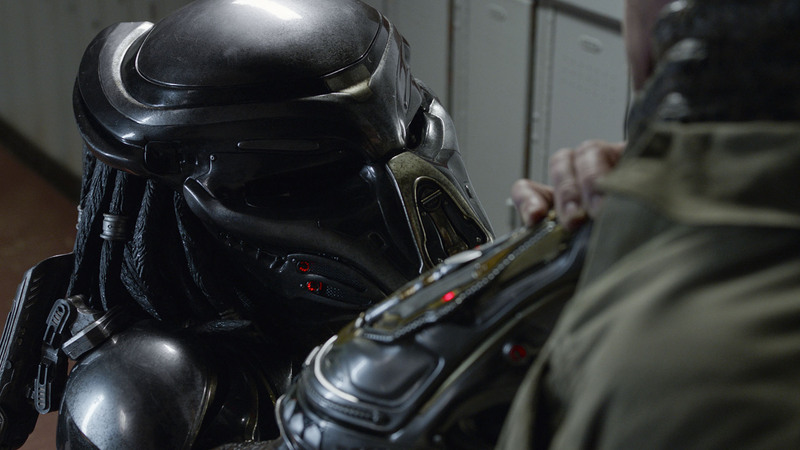 The technology Fugitive used was far superior to tech used by other Yautja in previous films. The 3D-hologram operating system for Fugitive's suit was far more complex and intricate than the more simple wrist gauntlet computers worn by other Predators. His cloaking device remained consistent with previous generations - rendering him almost invisible, but still mildly detectable in the right lighting. One aspect of tech Fugitive seemed not to sport was the iconic self-destruct device, to be used when a Predator fails his hunt as a means of preventing the target prey from discovering and exploiting tech left behind by the Predator. 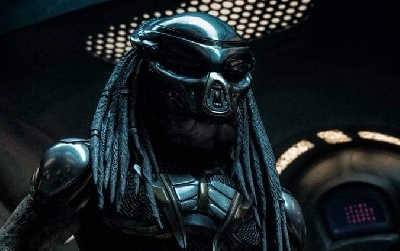 However, because Fugitive wished to help Humanity to a degree, this could explain why he did not have or activate this device - although it would have been useful to stop the Upgrade Predator during their battle. 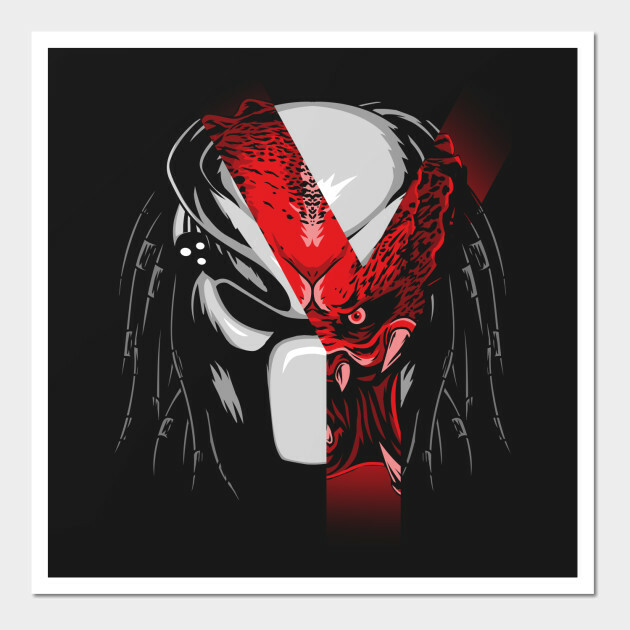 The Fugitive Predator sported a very classic look, very reminiscent of the original Jungle Hunter. 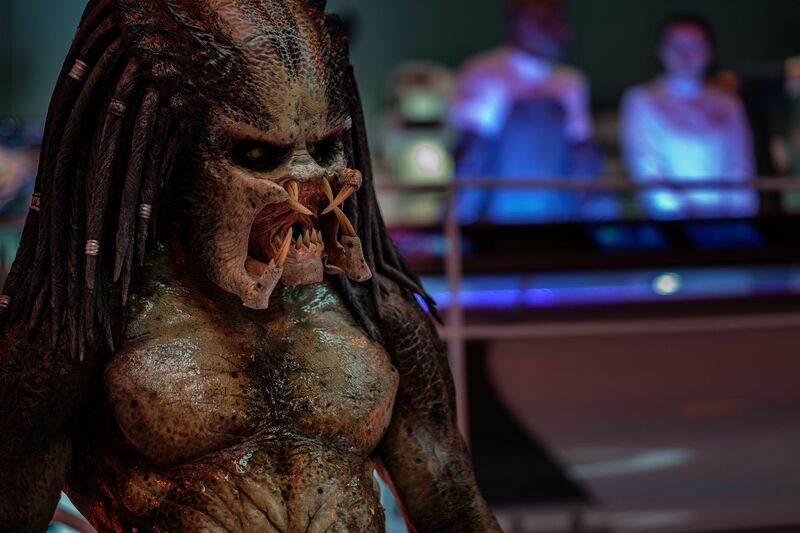 Despite having traces of Human DNA in his genetic code, the appearance of Fugitive did not alter too much, unlike the Upgrade Predator. What did you think of Fugitive? 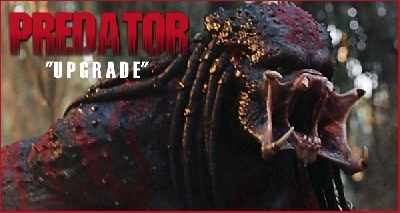 Compared to other Predators from other films, how did you find he compared? 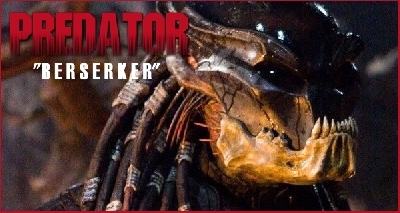 Let us know your thoughts on this particular Predator in the comments below and check back often for more Predator Bios! There are many aspects to this film I liked. Additional background, the different story arcs, the cast, the ships, the equipment, the action. I hope Fox/Disney makes the right choice and does a follow up film but its hard to say.